As a youth in Dublin, Ireland, Clare Knight (née De Chenu), ACE, had a decidedly artistic bent. The daughter of a stage actor-turned-architect and a schoolteacher, she dreamt of becoming an artist. She won numerous art competitions, including the world-famous Texaco Children’s Art Competition. For her prize, the child was given her pick: Would it be money or a life-size toy panda? Her dad was on to something: Upon graduation from Saint Martin’s School of Art in London, where she studied film, Knight entered the British motion picture industry, first working on live-action projects before turning to animation post-production. As an animation editor in Hollywood, she has worked on several of the best-remembered animated features of the past 15 years, including Spirit: Stallion of the Cimarron (2002) and Madagascar (2005). And just as significantly, Knight’s youthful enthusiasm for pandas anticipated one of her career milestones: her solo editing of the three-film Kung Fu Panda series (2008, 2011, 2016), produced by DreamWorks Animation and released by Paramount Pictures. In the China-set, talking-animal trilogy, Jack Black lent his verbal talents to a kung fu-besotted panda named Po. 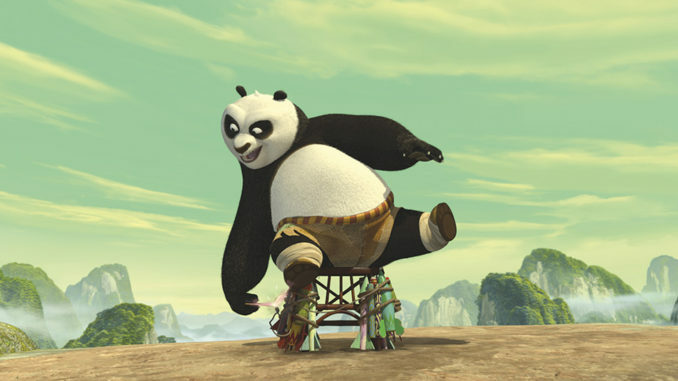 Dustin Hoffman voiced Po’s mentor Master Shifu, a red panda, and the voice cast also included Angelina Jolie (Master Tigress) and Lucy Liu (Master Viper). Initially a student at the Wimbledon School of Art in London, Knight studied theatre design but was encouraged to shift gears to film by a teacher who, upon surveying the student’s canvases, noted their cinematic scale. “My teacher said to me, ‘You know, these look like screens — have you thought about film?’” she recalls. “I think they were tired of me spending so much on materials as well.” Having moved onto Saint Martin’s, Knight harbored dreams of directing, but she ultimately specialized in editing. “I was very fascinated with David Lean, and I knew that he had come from being an editor to being a director,” she says. 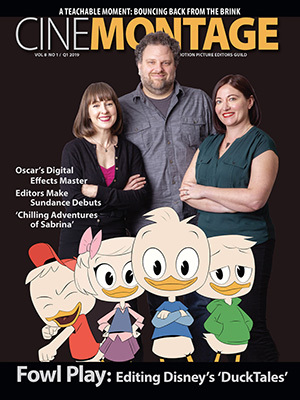 During her time at DreamWorks, she developed a reputation as an editor who could elicit emotion in a project. “Women were thought of kind of like, ‘Yeah, they’ll be able to find the heart in editing, but we don’t know if they can do comedy,’” comments Knight, who was eager to prove her ability to edit more than just dramatic scenes. 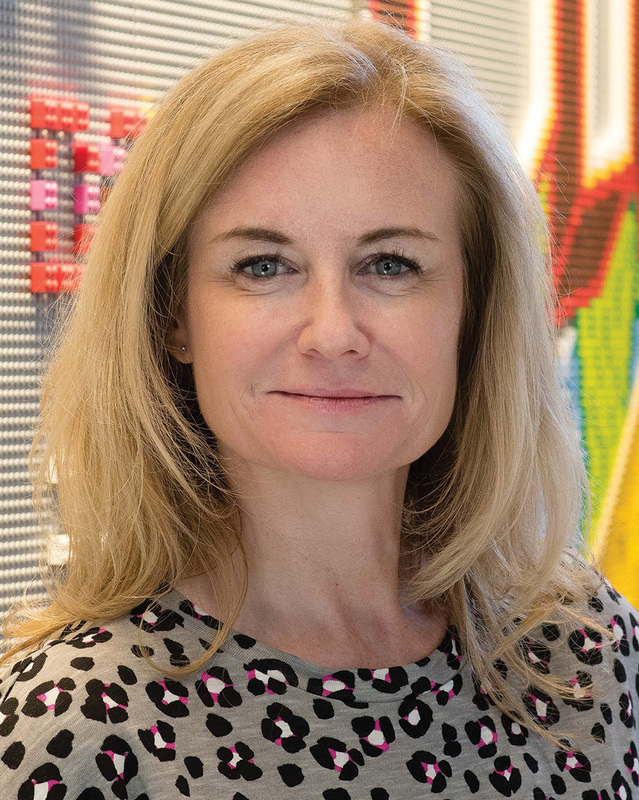 Her opportunity came with Madagascar, on which she worked initially as an additional editor before being asked to lead the project when the original editor left to work on another film. 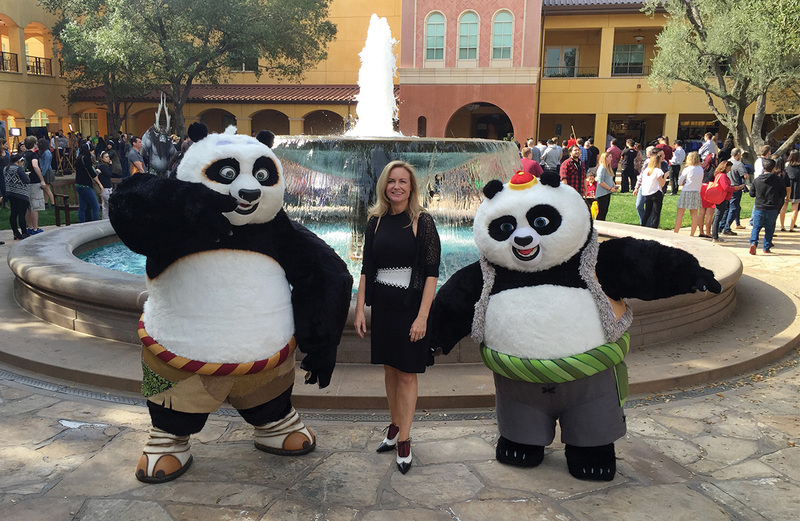 Clare Knight celebrating the release of Kung Fu Panda at DreamWorks on its release day in 2008. After pulling together Madagascar at the 11th hour, Knight was given the opportunity to guide a film from start to finish. “They had confidence then to offer me Kung Fu Panda,” she says. The project began as a “very, very minor treatment” that evolved into a pitch, at which time the story team, led by Jennifer Yuh Nelson, became involved. 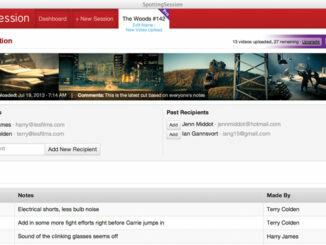 “We would start with Act 1: ‘How do we want to open this movie?’” the editor explains. 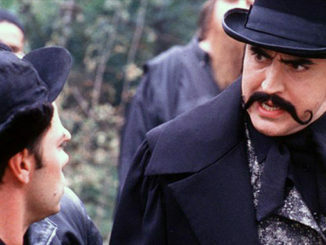 As the film advanced through the development process, screenwriters Jonathan Aibel and Glenn Berger were brought in; meanwhile, Knight assembled sketches of scenes. “We would use temp voices from the studio, temp sound effects, temp music,” she says. “We were doing this on Avid. 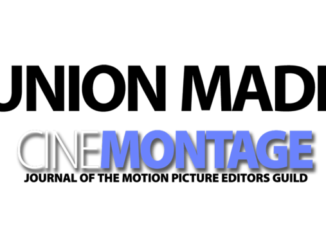 We could change it over and over again, but we were trying to figure out what the story and the character arc were.” At six-week intervals, her edited scenes were screened for studio executives. 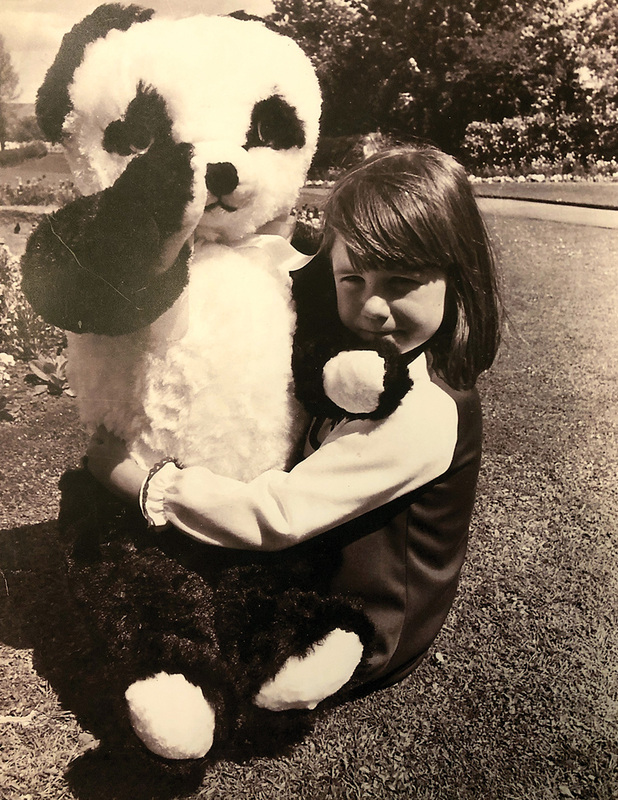 Clare Knight posing with a life-size panda doll that she won as a child in the Texaco Art Competition in Ireland in 1971. When released in June 2008, the film was popular with audiences, grossing upwards of $215 million in the US. For Knight, more important than the box office receipts were the personal and professional relationships she forged on the film. When Nelson was chosen to direct Kung Fu Panda 2 and 3, Knight joined her. “I loved her sense of story,” the editor attests.